Aviation Updates Philippines - National flag carrier, Philippine Airlines, made some changes on flights as of July 2014. The carrier made a few changes on flights between Manila and London Heathrow, Bangkok, and Honolulu. Philippine Airlines also revised its last Boeing 747-400 operation on August 31, 2014. According to the latest updates released by the airlineroute.net, Philippine Airlines will downgrade its London flights from the Boeing 777-300ER to the Airbus A340-300 starting August 6 and will be maintained on or before October 26. The airline will continue flying five times a week. 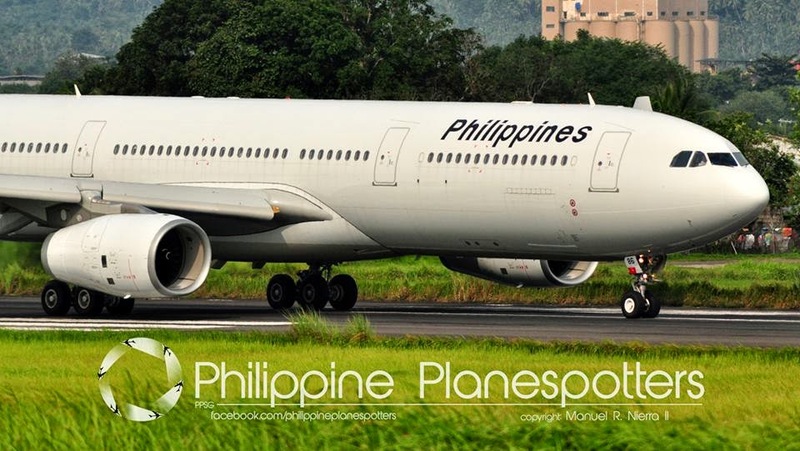 From August 4, 2014, Philippine Airlines will begin operating its 414-seat all economy Airbus A330-300 for its Manila to Bangkok route flying daily. PR730/731 is operating in all-Economy Class configuration from 04AUG14. Starting August 1, Philippine Airlines will increase overall operation from 3 to 4 weekly flights for its Manila to Honolulu route. Starting October 26, Philippine Airlines will add the 5th weekly flight to Honolulu and on December 11, the airline will now fly daily to the said destination using its 2-class Airbus A330-300. From 01AUG14 to 25OCT14, service operates Day x135. Day x13 operates from 26OCT14 to 10DEC14. Philippine Airlines has revised its final Boeing 747-400 operation. The last flight will operate on August 30 operating the San Francisco to Manila route. Previously, the airline announced that it will operate the final Boeing 747-400 flight on August 31. From August 17-26, the Boeing 777-300ER sees to operate the San Francisco route daily. Meanwhile, the Boeing 747-400 will operate from August 27-30. *Note: There may be last minute changes on flight schedules that may not be noticed by the Aviation Updates Philippines Editor.